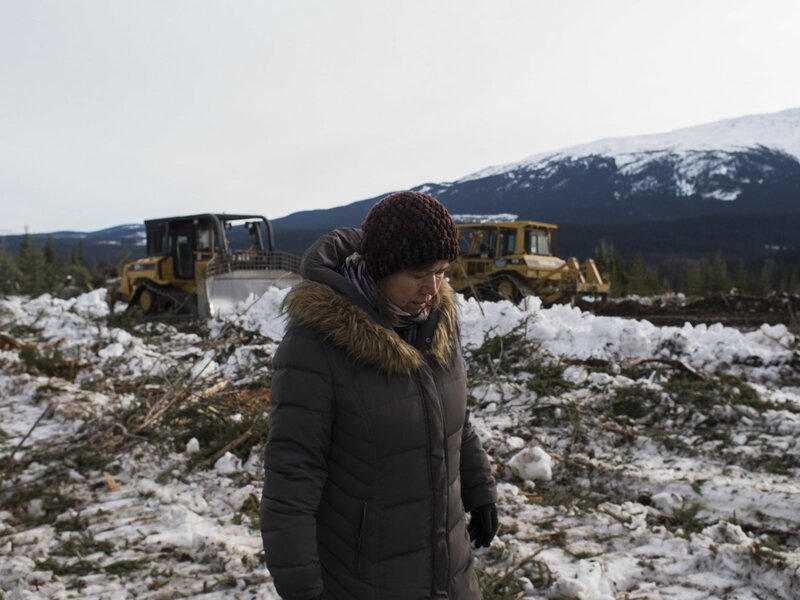 A subsidiary of Calgary-based energy company TransCanada bulldozed through traplines and personal property from two different clans of the Wet’suwet’en Nation last week, while the RCMP enforced an interim injunction requested by the company so that it could proceed with construction. Some Wet’suwet’en members said the RCMP illegally prevented them from entering their own territories, violating the nation’s rights. Our government and the RCMP are allowing Trans Canada’s illegal activity under their own laws. Is this what Trudeau meant by Reconciliation? What about UNDRIP?